I got anohter request if possible! 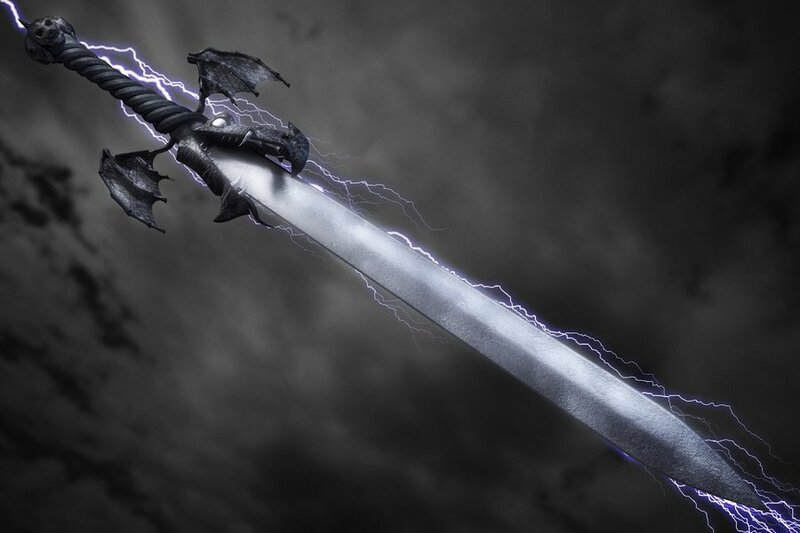 Its a electric sword, but I dont know if some electric effects are possible in such a small icon. I mean, they are definitely possible. Problem is if one can even make it look good. Thanks, yeah i guess youre right. But the base looks good ty. Would it be possible to make…more redesigns of physic, rescue, and warp? In the hack I’m making there are 3 different tiers of all 3 of those staves, but I don’t have any of the designs for them. I’m going to be using the vanilla icons for the tier 2, and your redesigns in the OP for the tier 3 (because I like them more), but I still don’t have a tier 1 version of any of them. Could you try making…basically just less impressive versions of the regular staves, if that makes sense, lol. I’m… not exactly sure what the point is of making three tiers of staves, other than just making staves more plentiful and useful. The purpose would be to have weak, mid, and strong warp staves. Physic already basically has Basic Physic in the gba games, which is essentially a heal staff. I usually went Physic - Fortify - Latona for FE8 as far as healing at range tiers. As for Rescue, I actually don’t know. I made Physic S-rank and gave it mag/2 range with unlimited uses. Worked for me! thanks! and yeah, like klok said, my intent is to have scaling staves that don’t base the range off of your own magic, but off the tier of the staff instead, which lets the more interesting staves (like warp and rescue) be usable in the earlygame without being able to easily trivialize maps, like in echoes. and also to make staves more plentiful, yes. i’m not a fan of how staves are just healing until you get rescue. can you make a generic sword with the brown handle, yellow hilt, and clean silver blade? Not exactly certain what you mean by “clean silver blade”, but here’s what I have for ya. Those are free to use, yes, though I don’t see myself doing any of the Book II or III weapons, so FEier would be a great option for those.